If your electric meter or meter base needs to be repaired, replaced or upgraded a full inspection will need to take place by a certified electrician. 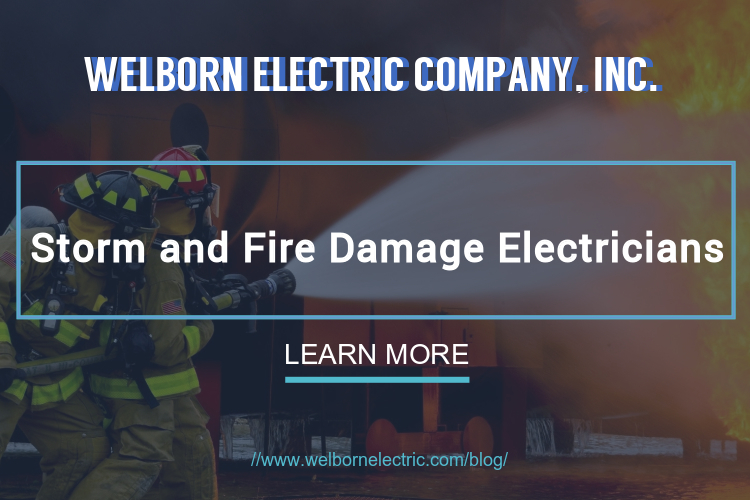 Wellborn Electric will look for details such as moisture on the inside face of the meter, rust on the base, missing locks, breaks and/or cracks, loose connections, loose base, evidence of arcing, burning, overheating, corrosion, evidence of tampering, and much more. The utility company is responsible for repairs up to the point of connection in the meter base and the property owner is responsible for repairs from the meter base forward. An electric meter logs the amount of electricity being consumed by your home or business. If you need your electric meter repaired, Welborn Electric can provide you with professional services. Our staff of certified electricians is ready to assist you with whatever problem your meter is experiencing. Any repair involving electricity could be dangerous. Don’t attempt to repair your electric meter on your own. Let us help. A meter base is a gray metal box that’s usually mounted to the outside of your home or business that surrounds the electric meter and protects the wires and connections from the weather. If the base is damaged, there is a risk of injury or property damage. It is crucial to repair or replace it. 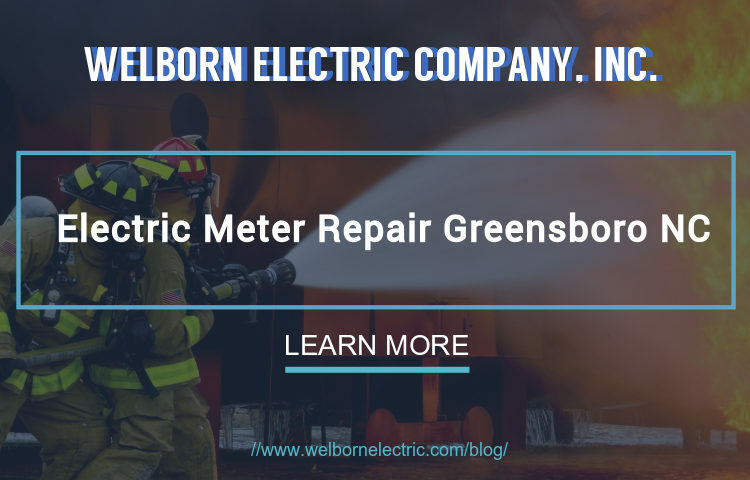 If your electric meter box is out-of-date or beyond repair, Welborn Electric can provide electric meter replacement services. If your meter base is old, in order to meet code requirements, it might need an upgrade. We can upgrade your meter base to a higher amperage. The standard is typically 200A. If you have dimming or flickering lights it is likely due to low amperage. Upgrading will correct this problem. It is imperative to contact a certified electrician for all your electrical needs. You can trust Wellborn Electric.